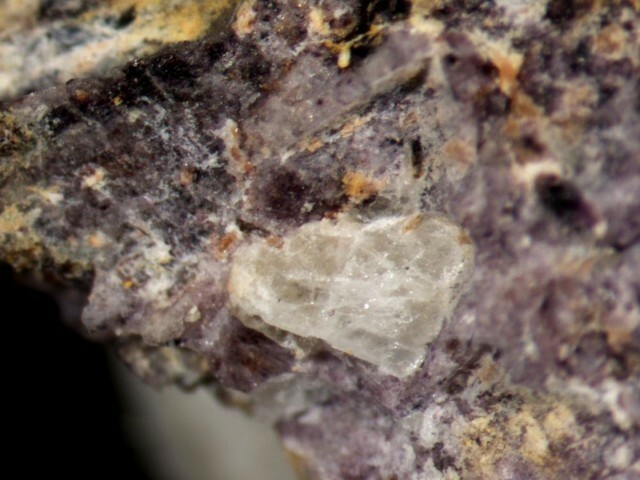 Keiviite-(Yb): Mineral information, data and localities. Fluorite 3 photos of Keiviite-(Yb) associated with Fluorite on mindat.org. Yttrofluorite 3 photos of Keiviite-(Yb) associated with Yttrofluorite on mindat.org. Keiviite-(Y) 2 photos of Keiviite-(Yb) associated with Keiviite-(Y) on mindat.org. Amazonite 1 photo of Keiviite-(Yb) associated with Amazonite on mindat.org. Monazite-(Ce) 1 photo of Keiviite-(Yb) associated with Monazite-(Ce) on mindat.org. 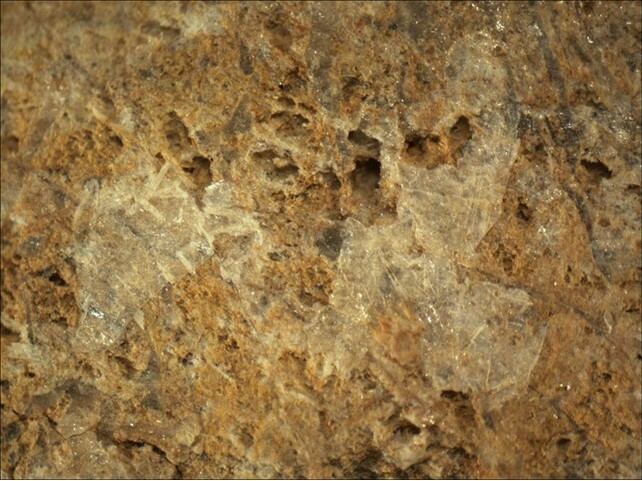 Zinnwaldite 1 photo of Keiviite-(Yb) associated with Zinnwaldite on mindat.org. American Mineralogist (1984): 69: 1191. Voloshin A.V., Pakhomovskii Ya.A., Tyusheva F.N. [Волошин А.В., Пахомовский Я.А., Тюшева Ф.Н.] (1983): Keiviite, Yb2Si2O7 - a new ytterbium silicate from amazonite pegmatites of the Kola Peninsula [Кейвиит, Yb2Si2O7 - новый иттербиевый силикат из амазонитовых пегматитов Кольского полуострова]. Min. Zhurnal [Мин. Журнал], 5, 94-99 (in Russian); Voloshin A.V., Pakhomovskii Ya.A. [Волошин А. В., Пахомовский Я. А.] (1986): Minerals and evolution of mineral formation in amazonite pegmatites of the Kola Peninsula [Минералы и эволюция минералообразования в амазонитовых пегматитах Кольского полуострова]. Nauka, Leningrad, 168 pp. (in Russian); Pekov I.V. 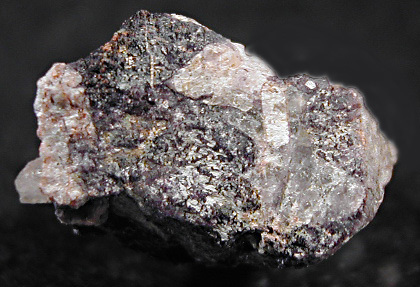 (1998): Minerals first discovered on the territory of the former Soviet Union. Ocean Pictures, Moscow, 369 pp.